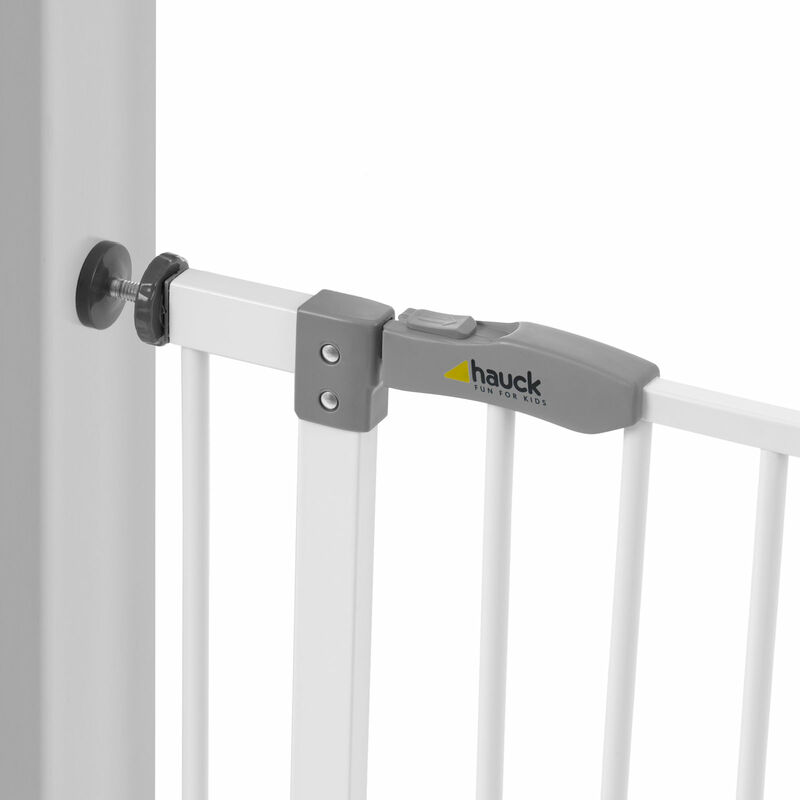 The Hauck Open N Stop Pressure Fix Safety Gate is perfect for when your little one starts to explore and fits easily without the use of tools. With its one hand opening and childproof closing mechanism this gate ensures a high level of safety around your home and offers you more peace of mind. 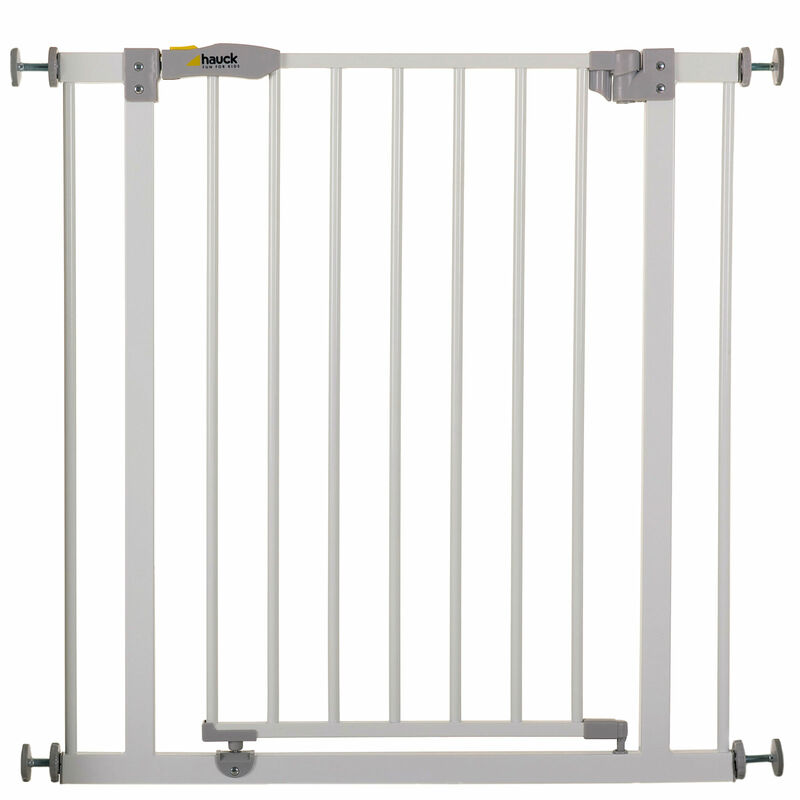 This clever gate ensures that your child stays in the enclosed area at all times and can be extended using the Open N Stop extensions. Arrived quickly and very well packed. No problems whatsoever.